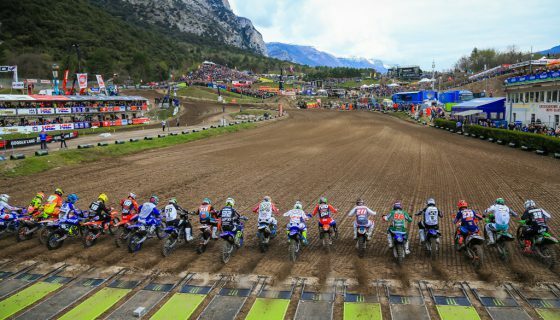 HOW TO WATCH THE MXGP OF LATVIA. 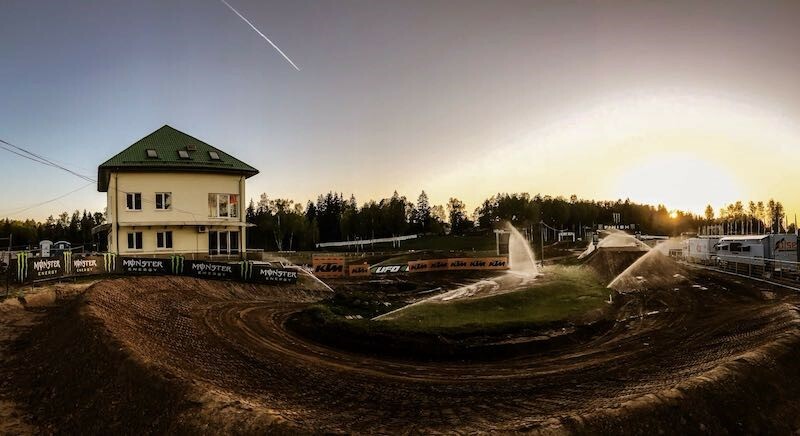 The FIM Motocross World Championship has made its way to the Baltic region of Europe for the 2018 MXGP of Latvia. 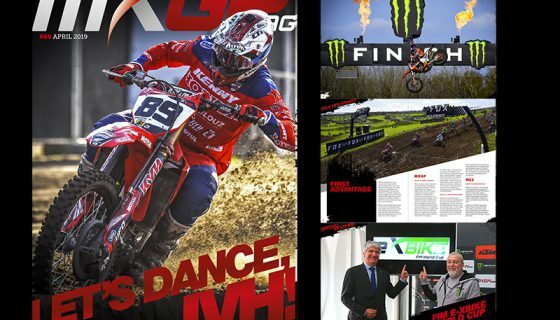 Hosting the event for many years now is the Kegums circuit just a short trip from Riga, the capital of Latvia. This year the racing will again race on the Kegums circuit but with a new reversed layout! 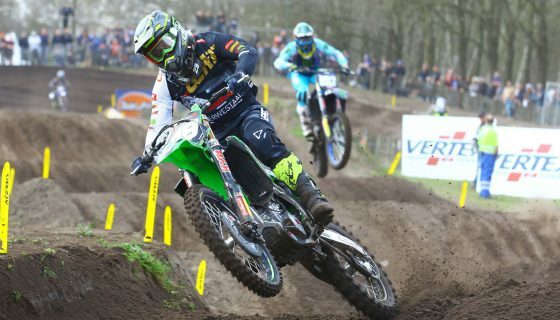 The championship chase is heating up in the MXGP class with Monster Energy Kawasaki Factory Racing Team’s Clement Desalle joining in the battle of the two Red Bull KTM Factory Racing riders of Jeffrey Herlings and Antonio Cairoli! 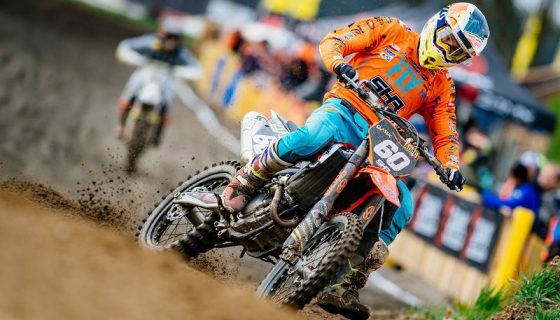 Plus to add the excitement MX2 points leader and defending champion, Red Bull KTM Factory Racing’s Pauls Jonass, is looking to claim his first ever home GP victory! 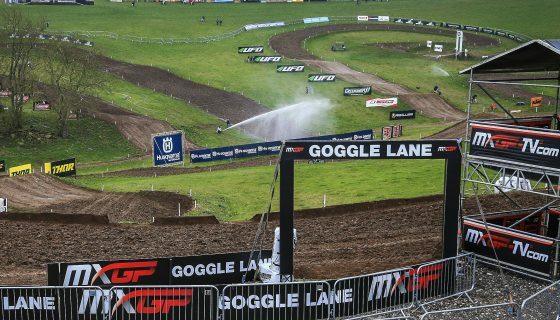 This year’s MXGP of Latvia will receive worldwide television coverage from its usual television partners but with the addition of LIVE coverage from CBS Sports Network to be aired in both the United States and Canada on Sunday! 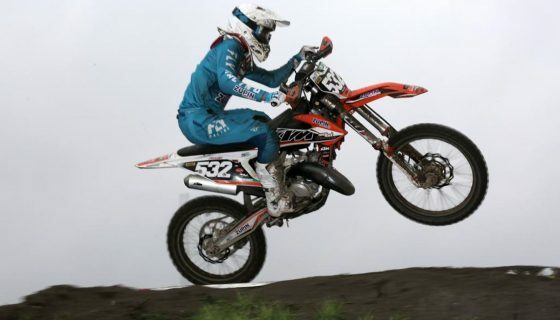 Local Latvian Television will also be on site to cover the event, plus the entire event including Qualifying and the races of EMX250 and EMX125 Presented by FMF Racing will be shown LIVE worldwide from Kegums on www.MXGP-TV.com both Saturday and Sunday.